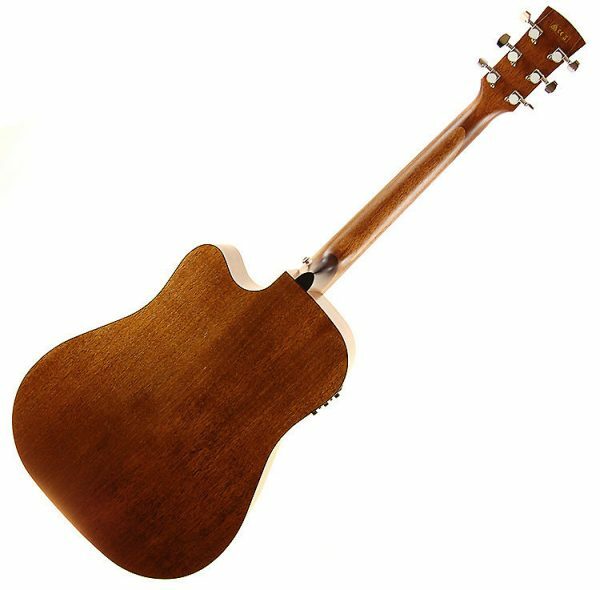 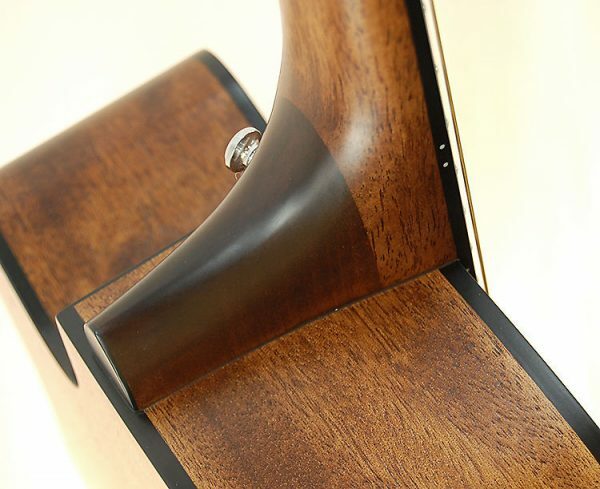 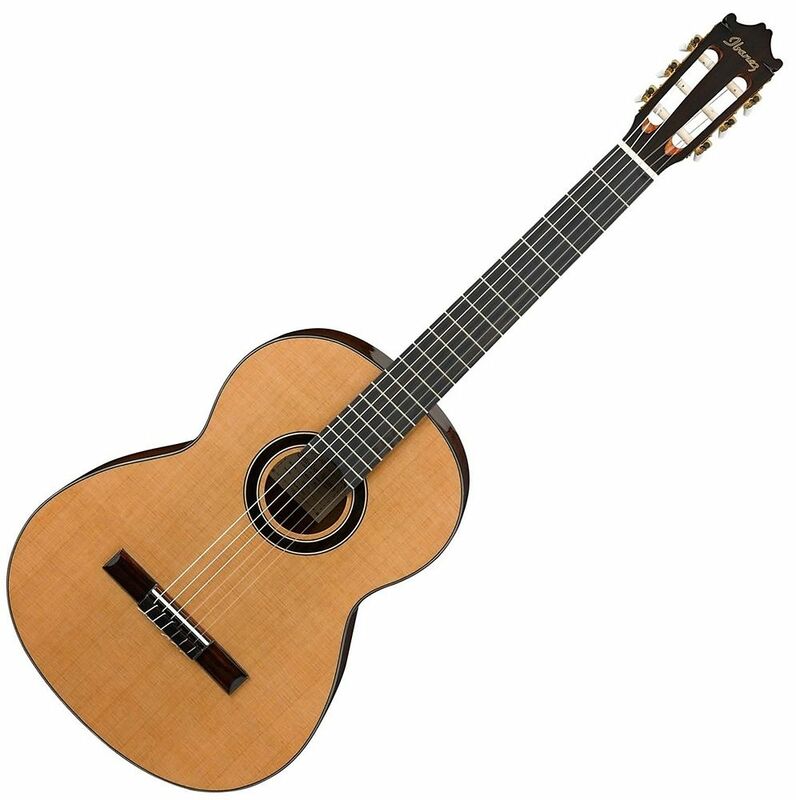 The Artwood series was crafted to produce a traditional as well as a modern guitar. 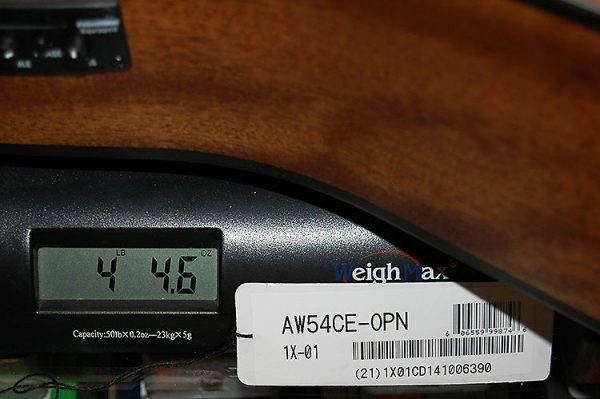 Technology moves forward at a frantic pace and the world of guitar craftsmanship is no different. 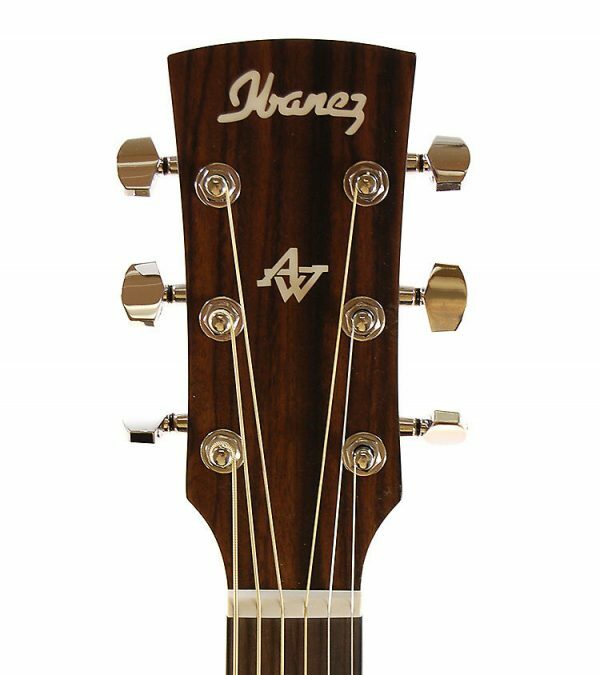 In producing the Artwood series, we’ve respected the rich tradition of the acoustic guitar while adding modern interpretations in Ibanez’s continuing search for the ultimate in guitar tone. 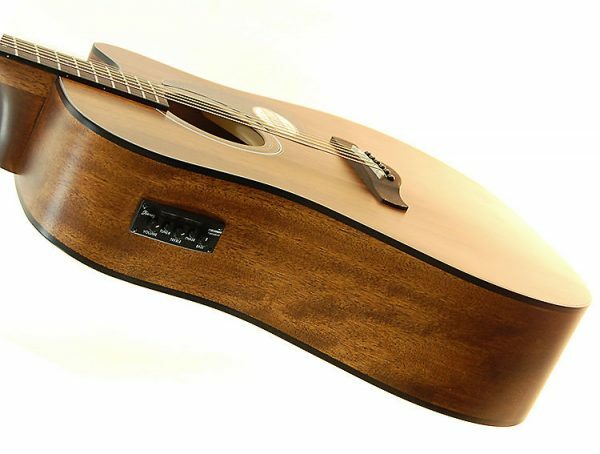 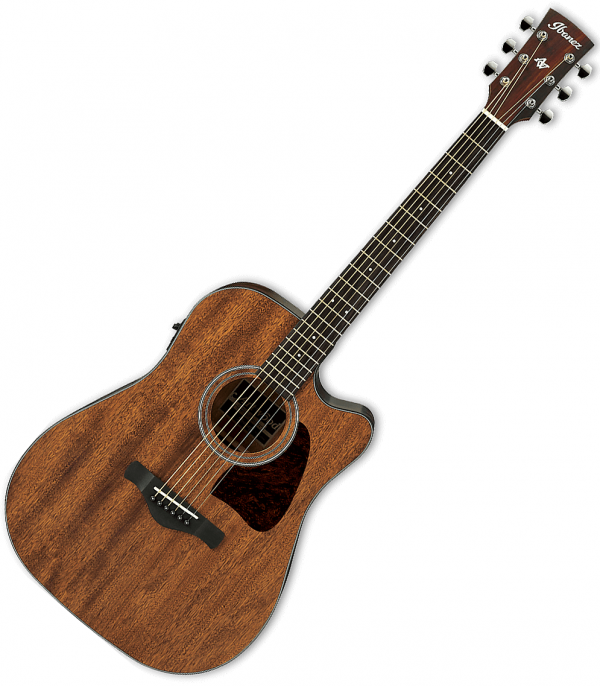 The AW54CE is Ibanez’s take on the classic-style dreadnoughts played by singer/songwriters throughout the 50’s, 60’s, and 70’s. 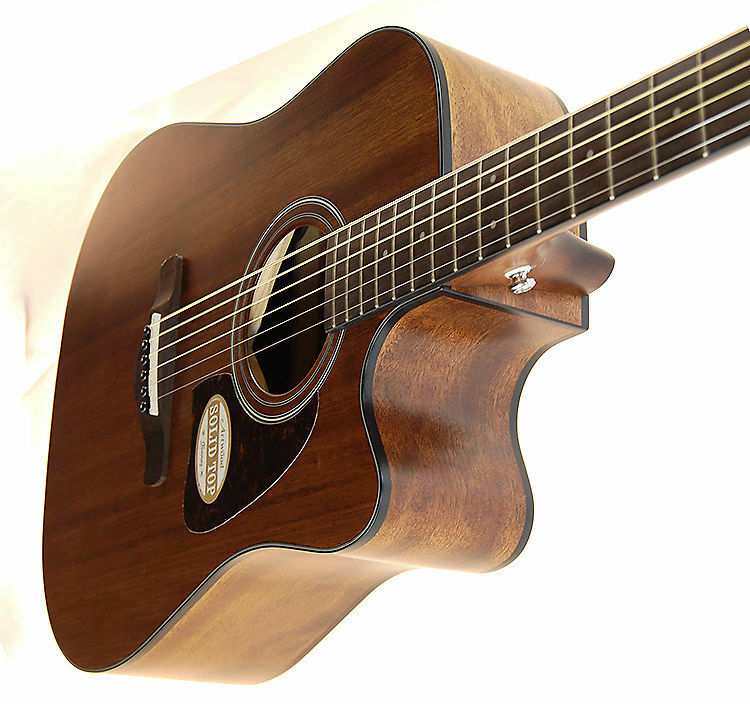 Traditional dreadnoughts are known for their big, piano-like tonal quality. 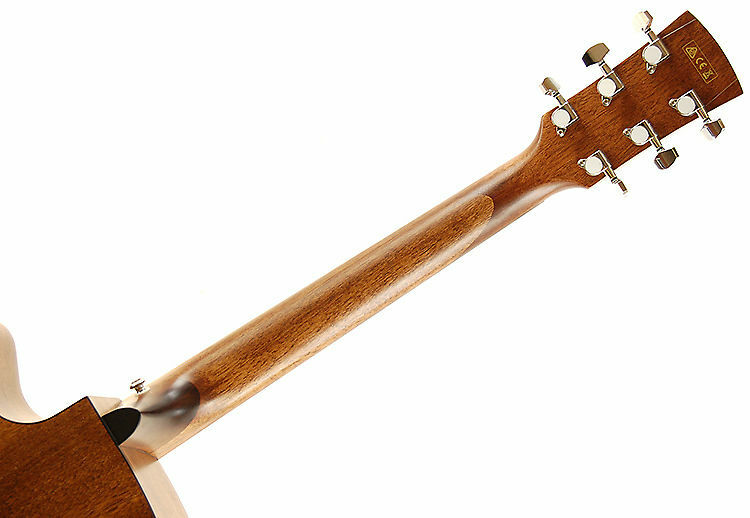 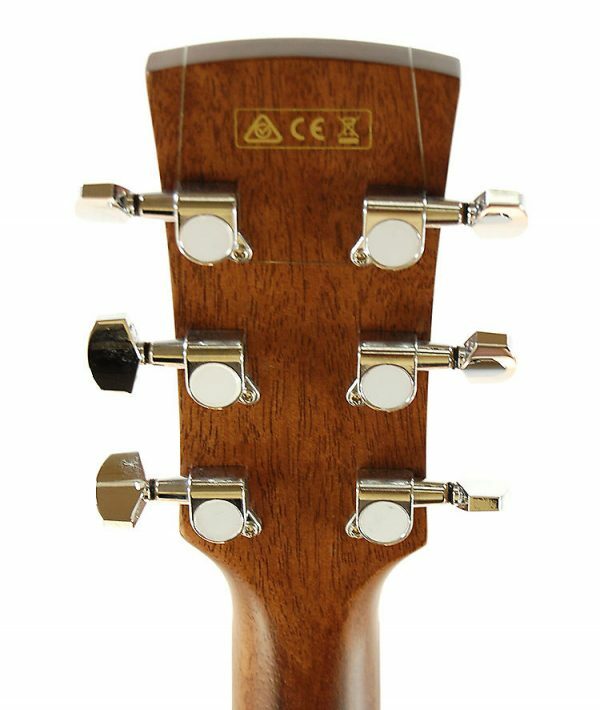 The solid mahogany construction of this AW54CE gives you a gorgeous look, with a well-rounded sound that’s great for strummers and fingerpickers alike. 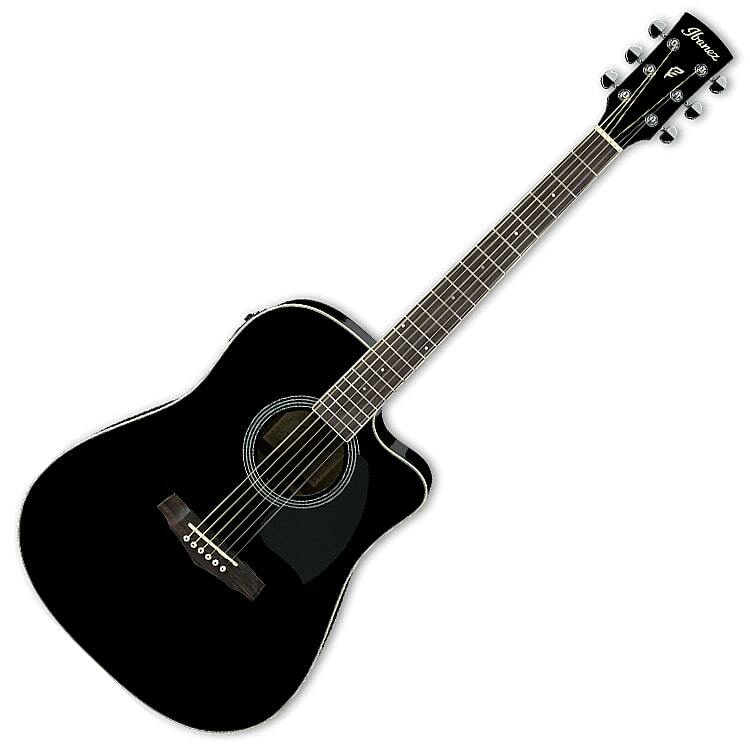 Add the Fishman pickup and Ibanez AEQ210TF preamp, and the onboard tuner, and you’ve got a guitar that’s gig-ready for singer/songwriters, open mic performers, and guitarists of all stripes. 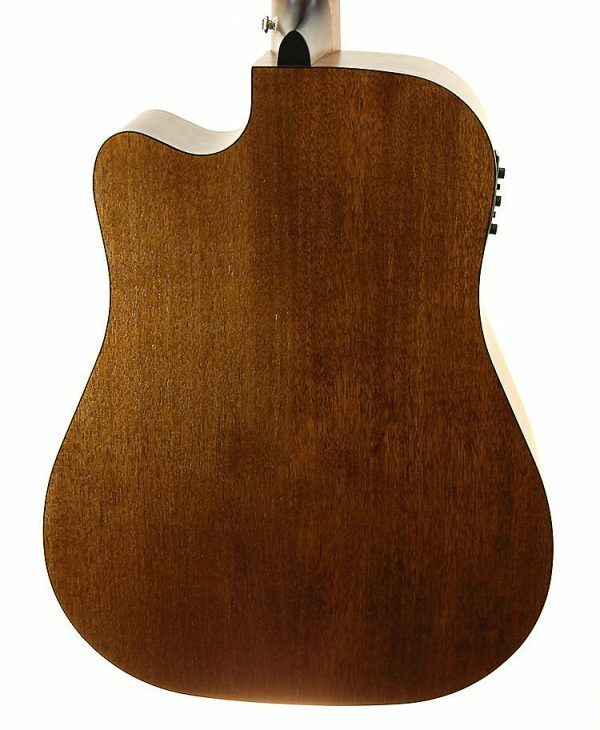 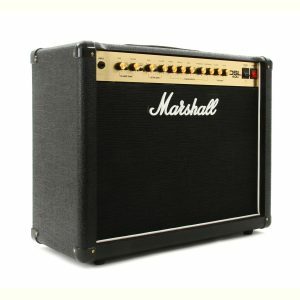 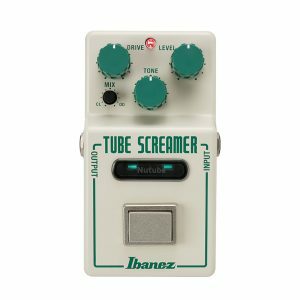 Aside from its amazing tone, this guitar offers lots of professional grade features that you usually only find on much more expensive guitars. 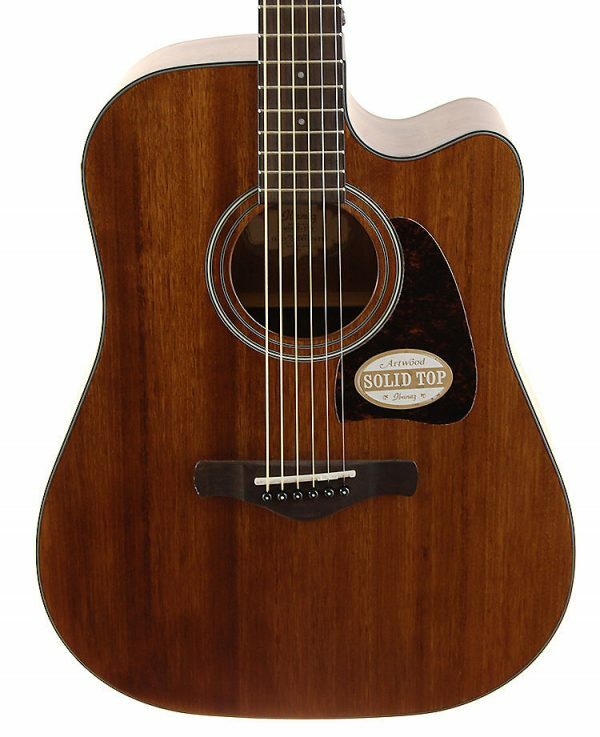 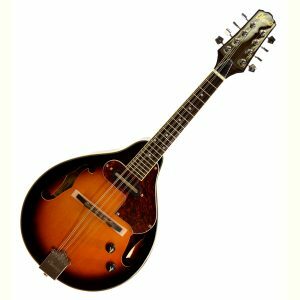 Mahogany construction, X-bracing, Fishman electronics, and an awesome look and feel make this guitar the perfect instrument for players that want a lot of bang for the buck.